Hello. Today the difference between GNOME client-side decorations and Compiz window decorations are too big. 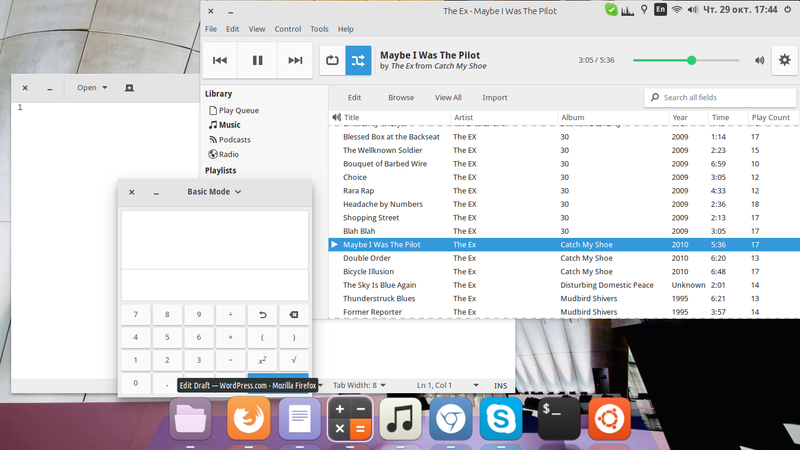 Cairo Dock Desktop Environment uses Compiz, and you not able to use best features of GNOME Shell interface. I wrote a tutorial for creating the environment based on GNOME Shell, but with Cairo-Dock and without GNOME Panel. P.S. If you got problems with unresponsive window bars in top of window, I have a solution. Write to me in comments in my post.